GOGO Thembeka Velaphi has been a trader for 31 years and now she is a happy woman. She was among 45 traders who received brand new stalls in Mqanduli, near Mthatha. The stalls were handed over on Friday by the King Sabata Dalindyebo Municipality. The 65-year-old gogo said she was happy she would no longer have to endure the scorching sun or heavy rain. She said it felt as if she had been waiting a lifetime for a proper place to work. The mother of eight said she sent all her children to school using the money she made from selling fruit and vegetables. “I’m happy I now have a safe place to work. I used to sell from a shack I built myself. She said she was glad she could now leave her stock behind every day and lock her stall until the next morning. 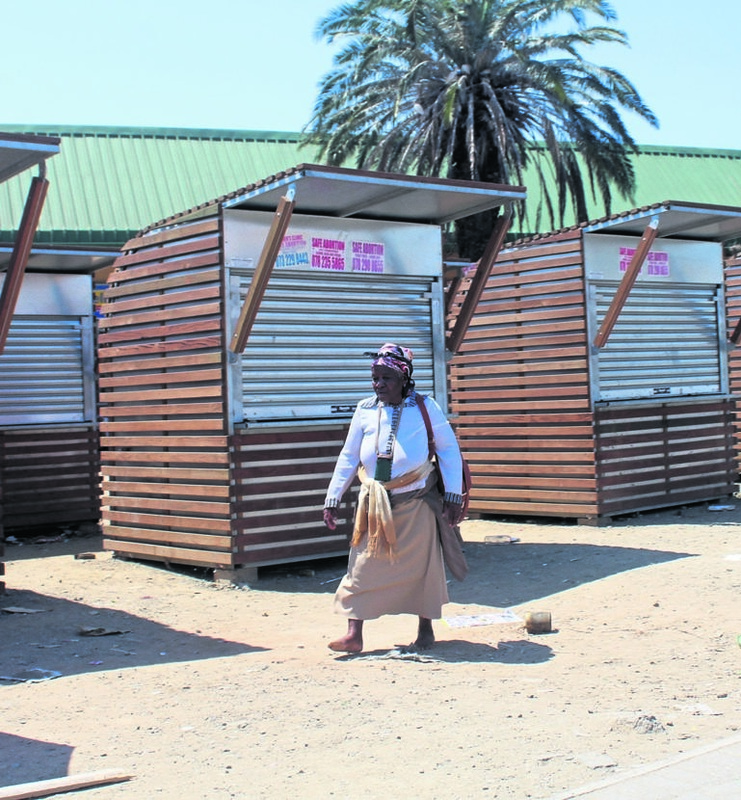 Municipal spokesman Sonwabo Mampoza said R5 million was spent on the stalls. Mampoza said the municipality plans to erect more stalls. “Traders now have smart, safer trading facilities. He said they had organised 65 stalls but 20 of them would be given to traders in Mthatha. The municipality and traders clashed last March after the municipality impounded their containers, saying they were illegally erected in town.